So who's ready to boogie? Leading all the bands and musicians is Yacht Rock Revue, who will be performaning for the Post-Match Concert on Stadium Court also presented by Gas South. Here's a look at what bands are expected to perform during tournament week on Music Stage present by Gas South. The stage is located on the east end of Tower Street right before our ticket entrance. This stage is open and free to the public. 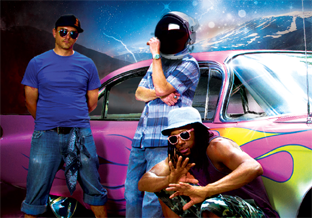 7 p.m. - 3D the Boss: International pop group based out of Atlanta will perform in front of hometown fans. 6-7 p.m - Ft. Benning Army Band: The rock band is made up of veterans stationed at Ft. Benning. 4-7:30 pm Jordan Grassi: Key West native, Jordan Grassi, is a singer/songwriter who has quickly made a name for herself in the Southeast. With musical influences ranging from Brad Paisley to Shania Twain, Jordan strives to create something uniquely different and heartfelt with every song she writes. The Canton,Ga., resident is soon to release her debut album. 4-7:30pm - Space Age Rat Pack: Sarp is revoutionary in that it dissolves the gray area between music genres including but not limited to rock and hip hop fusing them sonically perfect. 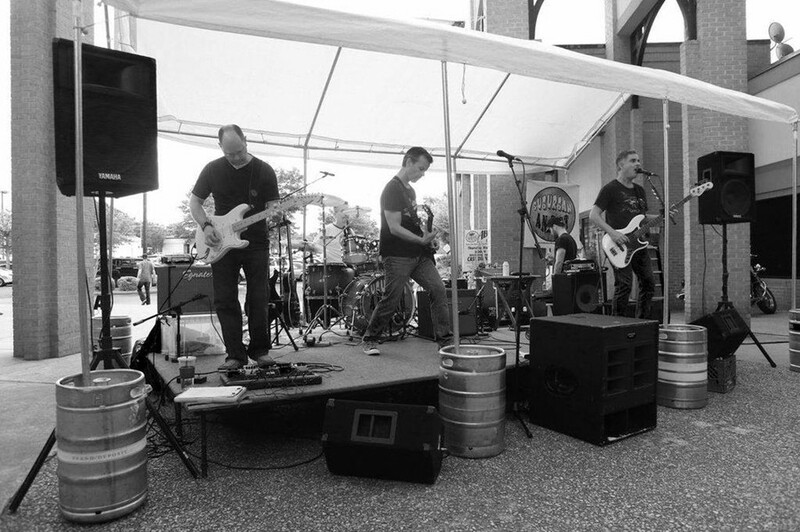 11:30 - 2:30 p.m. - Suburban Angst: A fun, rockin' cover band that plays music from the 80's on through the 2000's. Suburban Angst prides themselves on sellecting music and style that won't be found in any other band. 11:30-3 p.m. - The Dekatherms: A Gas South band that performs a variety of great sounds from Bill Withers to Imagine Dragons.